Mardi Gras is around the corner, so we wanted to share some inspiration for a short DIY craft project: pop-up fleur de lis gift wrap. It's a simple but elegant way to accent gifts for krewe presents, Mardi Gras party favors and more. Cut-out template provided here for free! Wrap the box in gold metallic wrapping paper first. 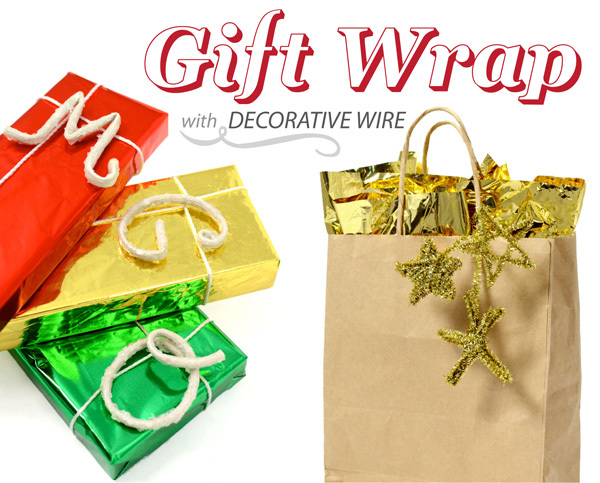 Cut enough of the purple metallic wrapping paper to cover the present. Place the box at the center of the purple paper, and crease it around the box. This way you can center the fleur-de-lis design. The purple wrapping paper should be frontside down. 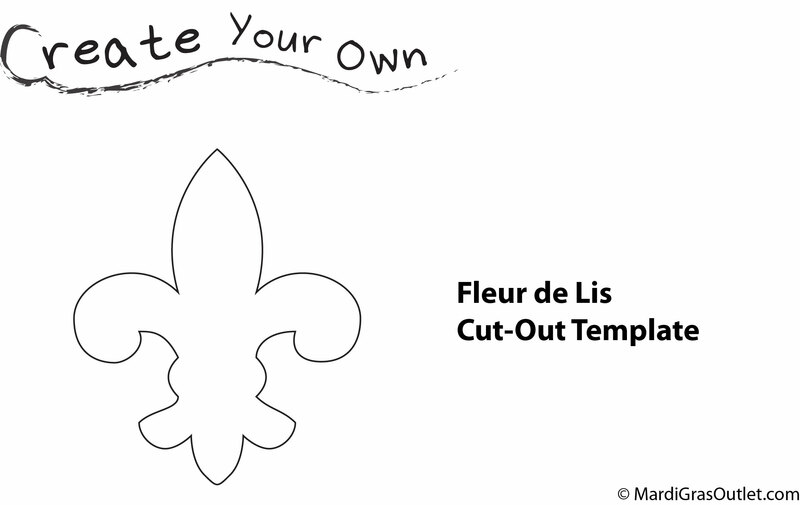 Print out the fleur-de-lis template (click here to download), and cut the shape out. You will need a PDF reader to view it, click here to download. Center the fleur de lis shape on the backside of the wrapping paper; use the creases as a guide. Trace half of the fleur de lis in pencil. Use an X-acto knife and follow the line you drew to cut through the paper. Erase the pencil lines. Now simply wrap the box with the purple cut-out paper as normal, following the creases you made. Fold open your fleur-de-lis pop-up silhouette. This present is about 5 in. x 4 in. x 1 in., but the template can work for many other box sizes as well. You can try putting the fleur de lis at a diagonal or closer to a corner for larger boxes.